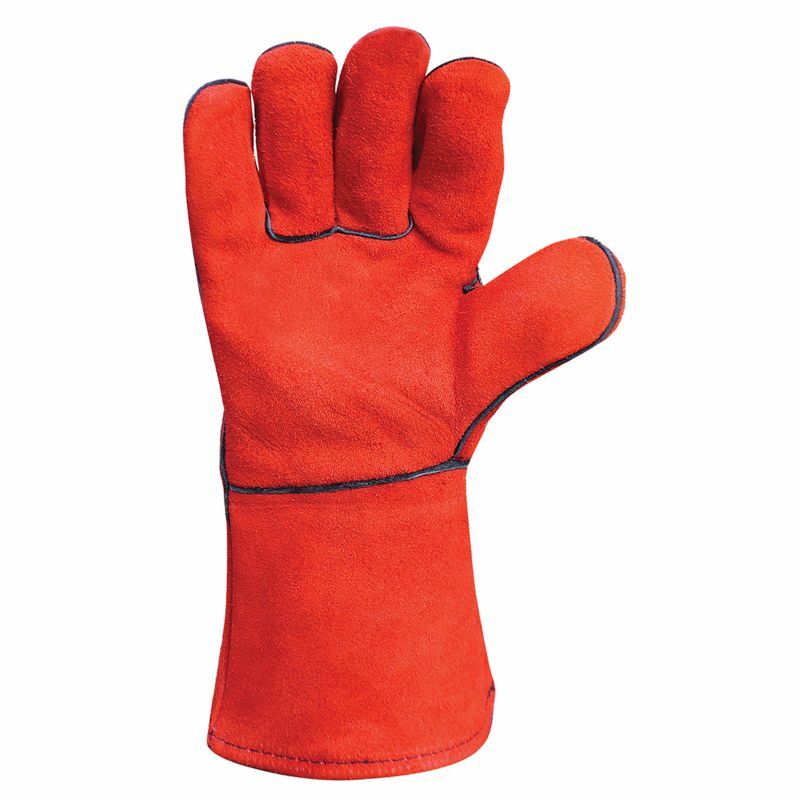 Manufactured from leather with heat-resistant stitching and a heat-resistant cotton lining, the Predator Lightning Leather Mig Welding Gauntlets provide excellent mechanical and thermal protection for Metal Inert Gas (MIG) welding. 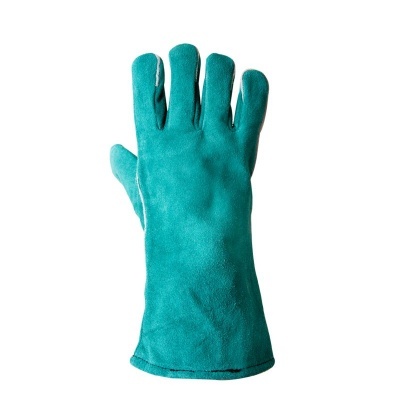 In addition, these durable and comfortable gauntlet gloves are suitable for sheet metal handling and Arc welding. 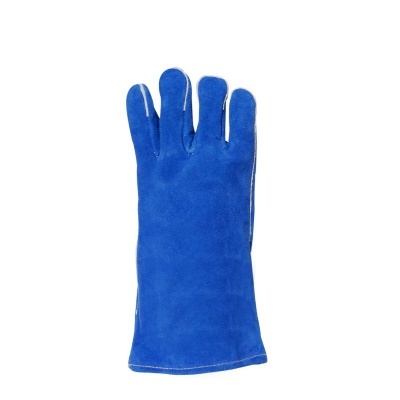 The Predator Lightning Leather Gauntlets are designated Category II gloves, meaning that they should be suitable for most medium-weight tasks. The Predator Leather Welding Gauntlets are available in Size 11 only, with a length of either 14 inches (in Red, Green or Blue) or 16 inches (in Red only). To determine whether the available size will fit you, please measure the circumference of your hand around the knuckles (excluding the thumb) with your hand open and your fingers together, and the length of your hand from the tip of your middle finger to your wrist.